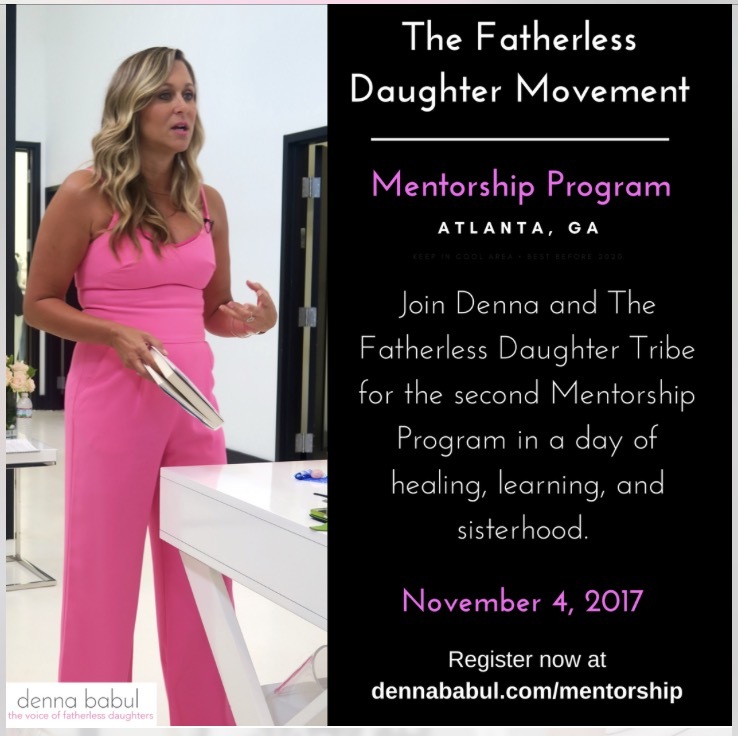 Do You Want To Be A Fatherless Daughter Movement Mentor? Are you a fatherless daughter, or do you love someone who is fatherless? If so, you may be the perfect mentor. Picture your favorite small group/book club with the topic being all things fatherless. You don’t need to be a therapist..you just need to be someone who has been greatly affected by fatherlessness and feel lead to help. Our mission is to have multiple mentors in every single city, state and country around the world. We are going BIG. Do you want to join our movement? 1) You can attend a LIVE quarterly event in person in Atlanta, Georgia. This event is dedicated to ALL Fatherless Daughters. We will be offering a day of healing, education and sisterhood. 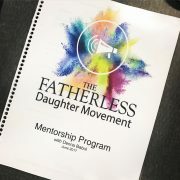 At the end of the of the program, you can decide if you would like to become a Fatherless Daughter Movement Mentor. 2) You can attend our mentorship class virtually. The program will be sent directly to your email for you to learn in the comfort of your own home. Because this mentorship tribe is so special, we are asking that you scroll down to fill out the short form to be considered for the mentorship program. There is no need to fill out the form if you will be attending as an observer without interest in the mentorship program. You can still take part in one of our monumental programs. https://dennababul.com/wp-content/uploads/FullSizeRender-9.jpg 736 738 Denna Babul https://dennababul.com/wp-content/uploads/logo-2.png Denna Babul2017-09-07 12:31:272017-09-07 12:31:27Do You Want To Be A Fatherless Daughter Movement Mentor? 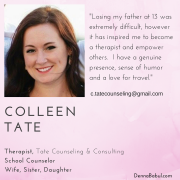 Heal Yourself and Heal Others: Become a Fatherless Daughter Mentor! 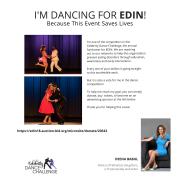 Celebrity Dance Challenge on Behalf of EDIN! Parenting: Is it harder after the first one? 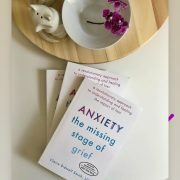 Denna's Book Club Pick of the month! 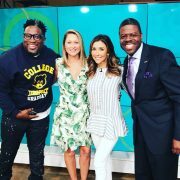 Should You Keep Him or Get Rid of Him? Could Your Broken Heart Be A Self-Fulfilled Prophecy?